Courtesy of Loyola University Chicago Loyola Medicine and Palos Health are taking steps towards a merger as they signed a non-binding letter of intent. 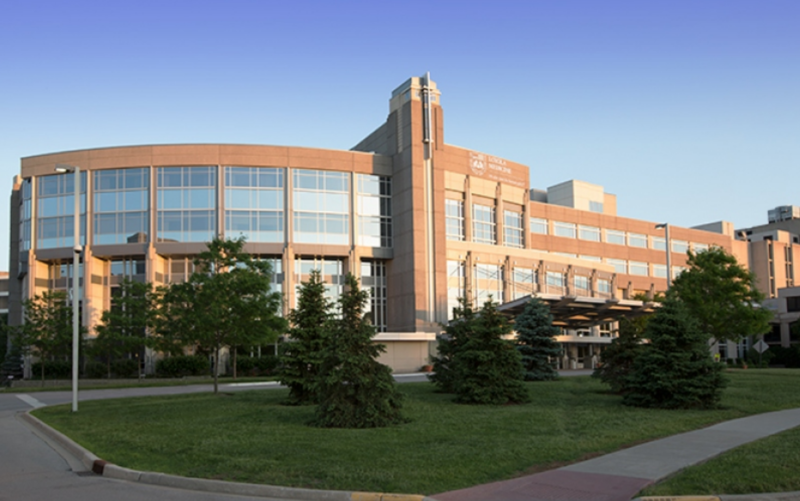 Loyola Medicine and Palos Health revealed their intentions to begin the process of merging their hospital systems, the companies announced in a Jan. 21 joint press release. The companies signed a non-binding letter of intent — a document outlining an agreement between two parties before anything is finalized — agreeing to start a due diligence process, a type of investigation a person or company conducts before purchasing another company. The process is expected to take several months, according to the press release. 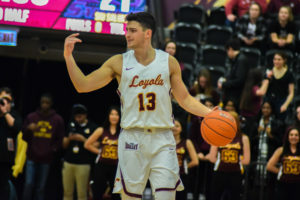 Loyola Medicine is a Catholic health care system based in the western suburbs of Chicago, and includes Loyola University Medical Center — home to Loyola’s Stritch School of Medicine — Gottlieb Memorial Hospital, MacNeal Hospital and other primary and speciality care centers. If the diligence process is completed, Palos’s system — based in the southwest suburbs — of Palos Hospital, Palos Medical Group, Palos Health South Campus, Palos Imaging and Diagnostics, Palos Home Care and Hospice and Chicago Health Colleagues will join Loyola’s system, the press release said. This intended merger with Palos Health comes almost a year after Loyola Medicine acquired MacNeal Hospital — located in Berwyn, Illinois — from Tenet Healthcare for $270 million in March 2018, The Phoenix reported. “A strong partnership with the exceptional clinicians at Palos will provide greater value to the members of our communities,” Shawn Vincent, CEO and president of Loyola Medicine, said in the press release. Vincent was unavailable for further comment. “By fully integrating with Loyola Medicine, we will enhance our clinical strength, increase our flexibility and provide our community with more comprehensive care across an expanded region,” Dr. Terrence Moisan, president and CEO of Palos Health, said in the press release. Moisan declined to comment further, according to his spokesperson. 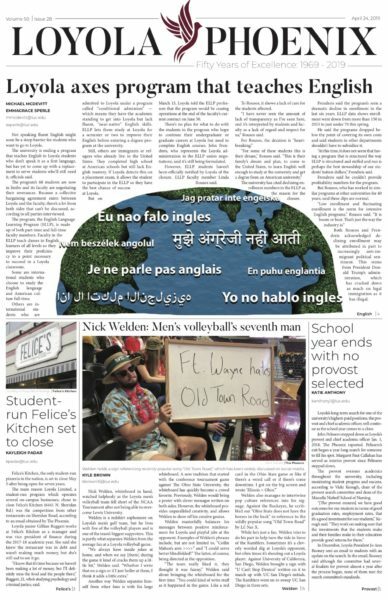 The details of the letter of intent with Palos weren’t disclosed. Financial details also weren’t published.